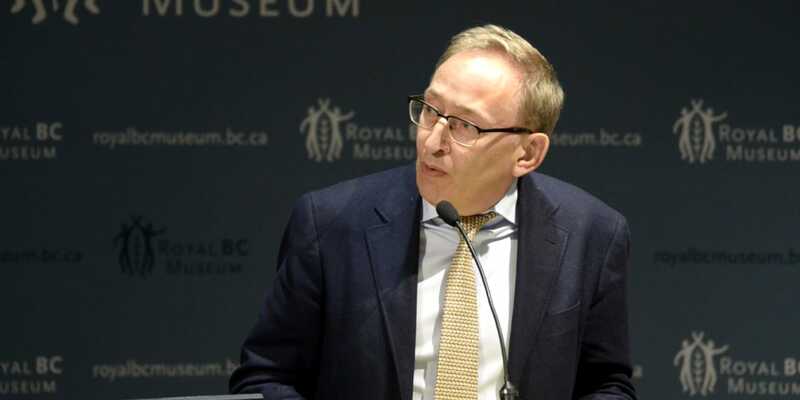 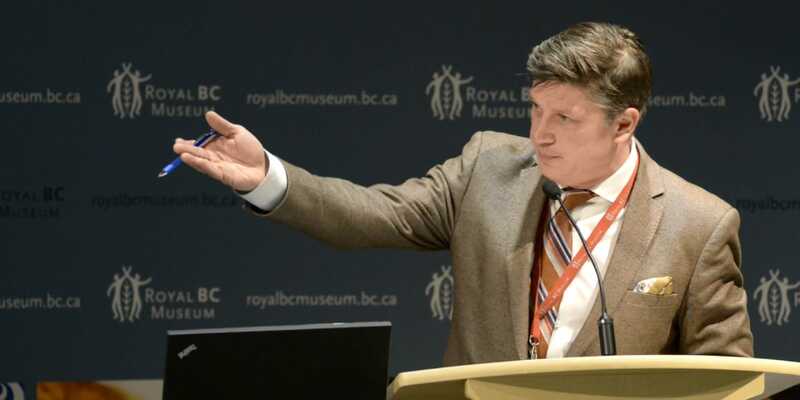 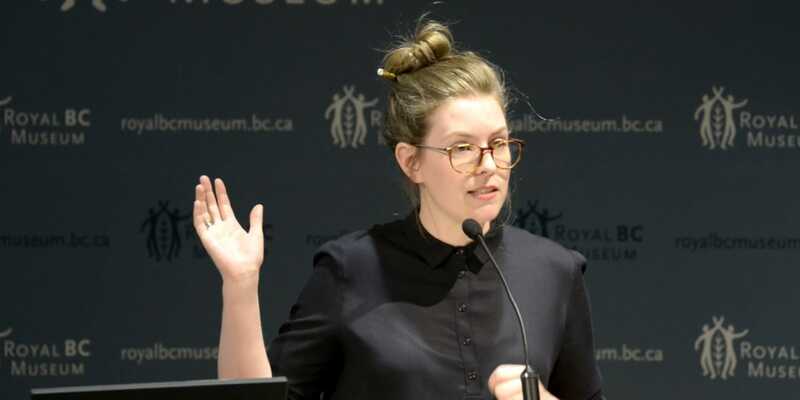 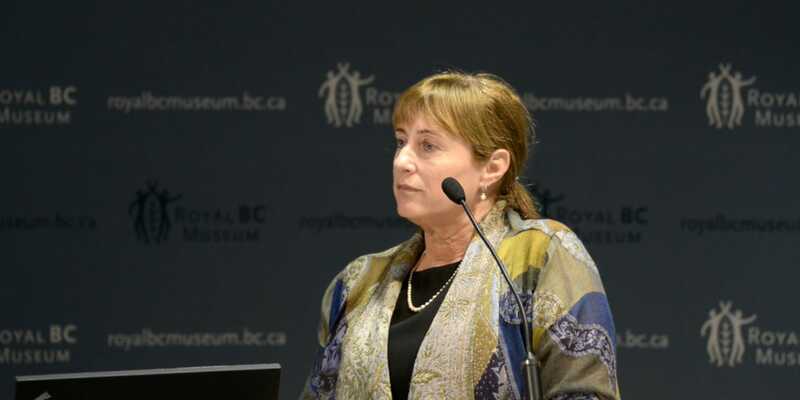 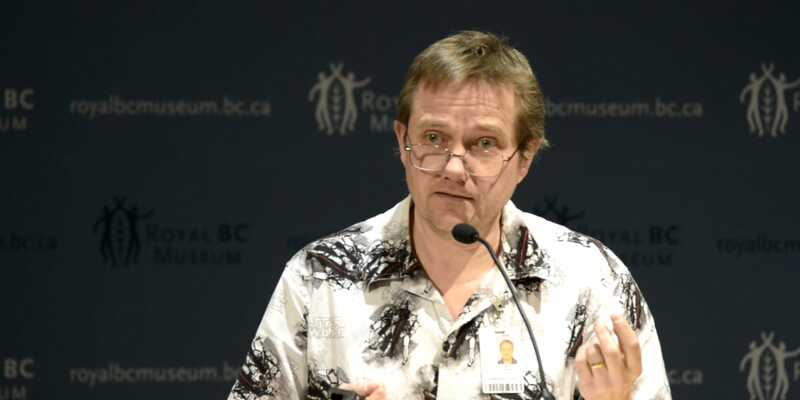 On March 15, 2017, the Royal BC Museum hosted its Annual Research Day, a full day event held in the Newcombe Theatre before an audience of Royal BC Museum donors, members, volunteers and staff. 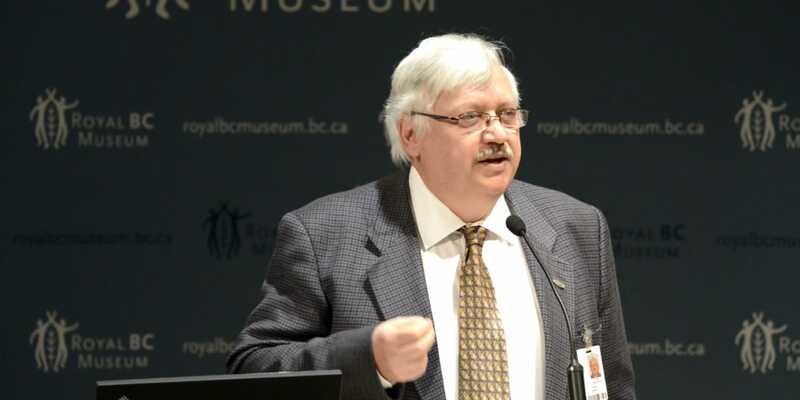 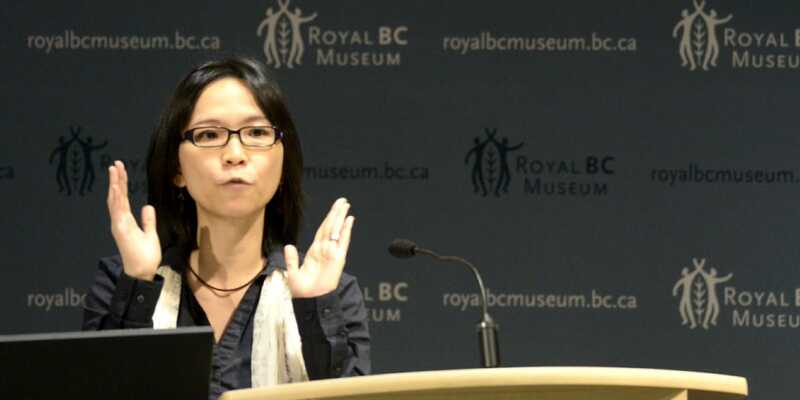 This event showcases the achievements of research staff and associates who are actively engaged in strategic research projects related to BC’s Natural and Human History. 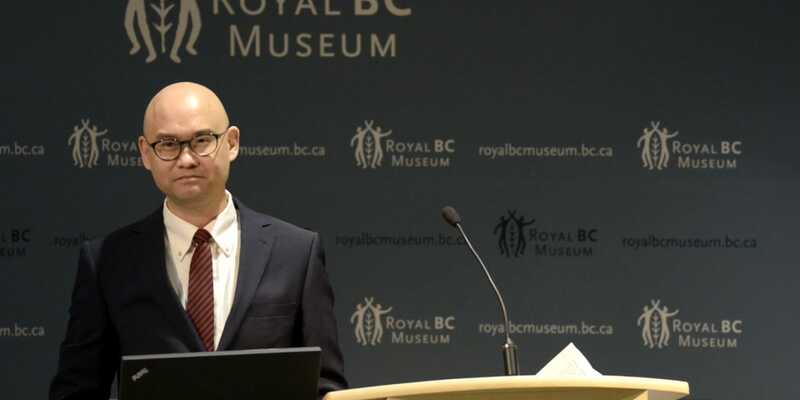 This year, Research Day concluded with a reception to celebrate the year’s accomplishments and to provide an opportunity for audience members and research staff to meet and mingle.